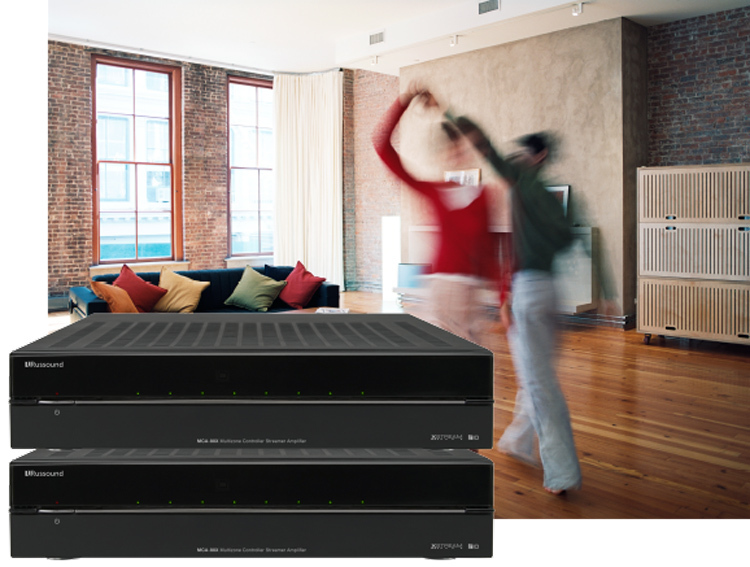 Distributed Audio is perfect for your home or business. From a single location, many sound sources (CD, Media Server, FM Tuner etc) can be broadcast throughout your entire home – inside and out! Each room has complete control to listen to different sound sources at the same time, with beautiful controllers featuring video displays to provide visual listening information. Home Controls carries many options, including wired audio, wireless audio and even systems that incorporate intercoms! Since every setup is unique and custom to your setting, we’d love to meet with you to review your needs and requirements. Call or send us a message today to get a free quote! One of the most rewarding investments you can make in your home is a good speaker system. 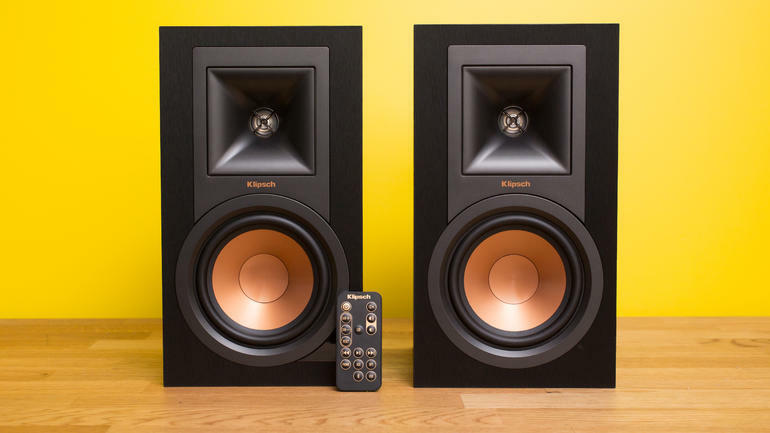 There’s nothing like hearing your favorite sounds on a system that is perfect for your home. We are committed to making sure we help you find the best speakers for your home to get the best possible look, sound and value. Give us a call and we’d love to talk about options and get you a free quote.